Actually, it’s still too early for such a conclusion. The data included in this report is not enough to highlight the situation. 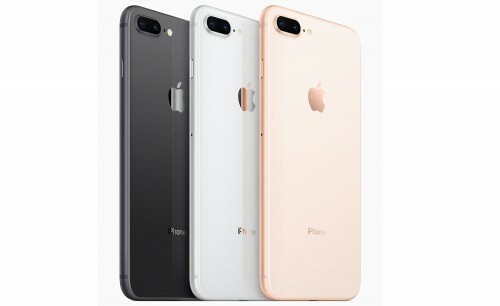 Ovide has analyzed the first week after the iPhone 8 release and the sales of only one carrier. Besides, iPhone X is going to come out soon, and this fact also affects iPhone 8 sales. No doubts, a lot of Apple fans would like to buy the updated iPhone that changed its design in over three years. The known analyst Ming-Chi Kuo in a recent research note told that iPhone 8 sales are even better than expected, taking into consideration that iPhone X release looms. Kuo believes that Apple may set a record in 2018 when iPhone X sales are included in the statistic rates.